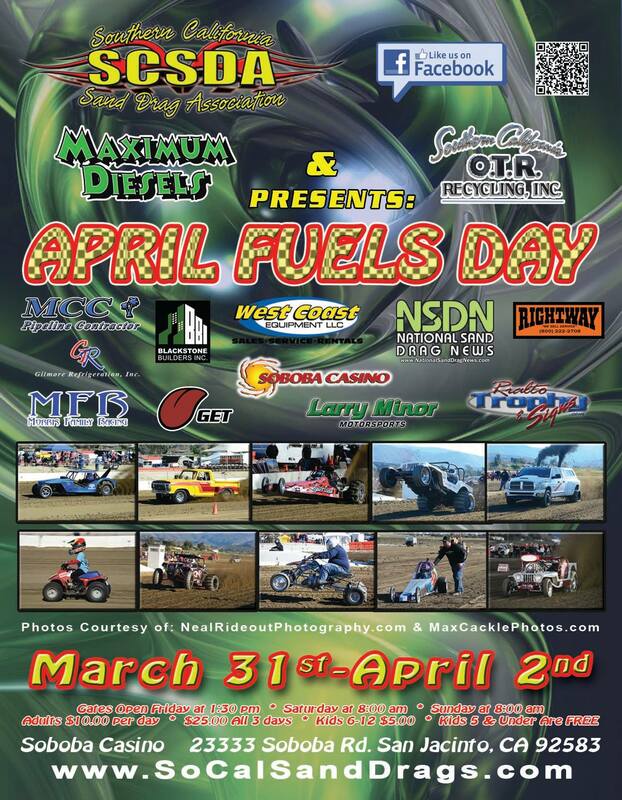 The fine folks at Mid-Michigan Trail Runners have passed along their 2017 Schedule of events at Green’s Dragstrip in Henderson, Michigan. Their season kicks off with a Test and Tune on May 13. Regular races at Green’s will be held on June 3, June 17, July 8, July 22, and August 5 with Rain Dates of August 26 & September 9 set aside as well. 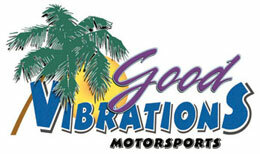 These races feature bracket racing for any type of vehicle. Click “Read More” to view more photos from Green’s Dragstrip. For more information on this facility, go to the Mid-Michigan Trail Runners Facebook Page. The President’s Day Weekend tradition continued in 2017 with the Las Vegas Jeep Club Sand Drags & Hill Climbs at California’s Dumont Dunes. Gloomy and wet weather greeted racers on Saturday morning for the Hill Climbs event, but the rain would leave the area around Noon leaving great, cool weather for the rest of the weekend. The Dunes had experienced a lot of rain prior to the event, meaning the Dune Sand would have a lot more moisture in it than normal. This led to some extremely interesting competition in both the Sand Drags & Hill Climbs events. Let’s take a look at all the action. NSDN is saddened to learn of the recent passing of our friend Mark Eckart. 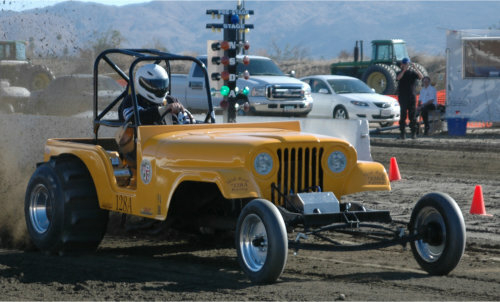 Mark was a long time fixture at the west coast sand drag races, both behind the wheel of his “Cityfied” Jeep and as a crew member for the Villa Racing Team. His Jeep “Cityfied” was a regular in the late rounds of Pro 3 through the years in ASDA & NSDA competition. Even after he decided to sell his Jeep, Mark attended as many events as possible crewing at times for the Villa Racing Top Alcohol team and on other weekends just showing up to visit his race friends as well as shoot a few photos with his camera. Mark was the type of guy that always had a smile on his face and positive words of wisdom to share. 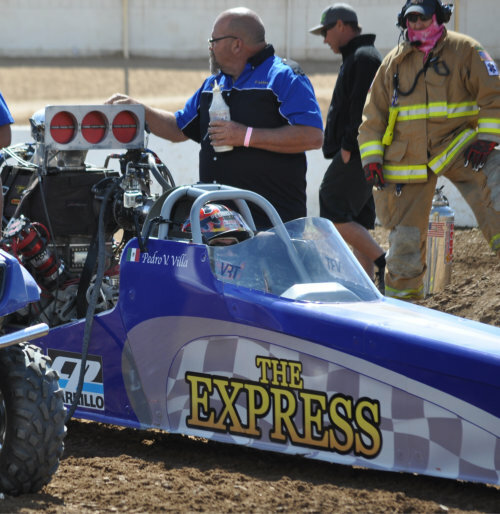 The sand drag community will greatly miss Mark Eckart. NSDN sends our condolences to the Eckart Family at this difficult time. 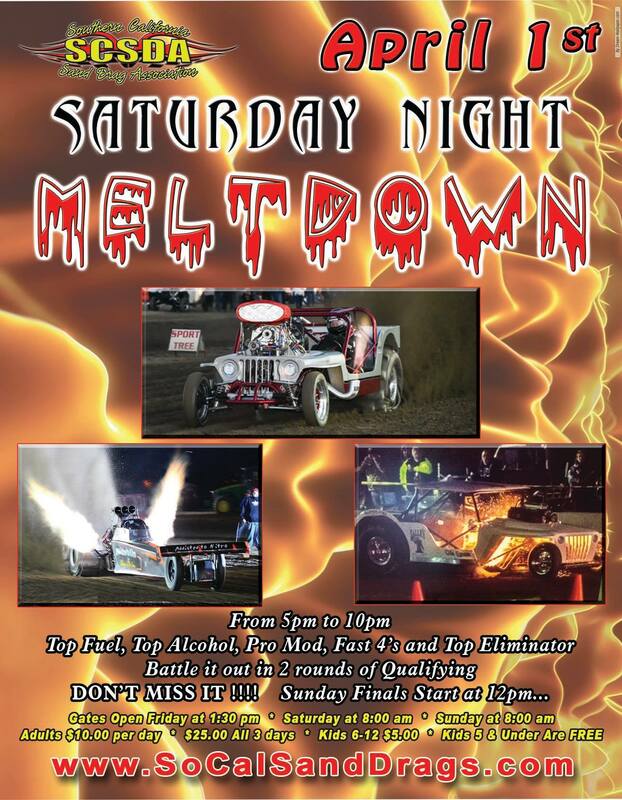 The 2017 sand drag racing season kicked off with the Southern California Sand Drag Association (SCSDA) Season Opener at the Soboba Casino in San Jacinto, CA over the last weekend of January. There was a ton of excitement in the air as racers converged on the Southern California track with high hopes of earning points towards the 2017 SCSDA championship as well as recording quick ET’s in the great weather conditions. The weather was a huge factor over the course of the weekend as crisp high temps in the 50’s along with low’s in the 30’s over Friday & Saturday produced unreal ET’s followed up by Sunny skies & mid 70-degree temperatures on Sunday race day. This made it a challenge for west coast racers that rarely see wildly varying conditions like this, and led to some amazing on track action for the huge spectator crowds on Saturday & Sunday. Continue to on to view our Race Recap & event Photo Galleries.